Kairos Aerospace combines innovative aerospace solutions with advanced data science to provide a range of solutions for the oil and gas industry. Depending on each customer’s needs, we can fly one sensor or many to deliver an integrated stack of data. We’ve set up our technology to be modular and built our software to handle customization to be as flexible and responsive as possible. Kairos deliverables integrate into our customers’ existing data seamlessly, in their preferred system of record. Our methane maps provide a visual, fully georeferenced view of plumes that is specific to location on the ground, and distinct from background levels of methane. We achieve a level of resolution that allows straightforward differentiation between separate point sources –neighboring tank batteries, for example, or nearby agricultural operations. Our thermal infrared maps achieve a 30-inch resolution on the ground, with a temperature sensitivity to within 0.5 degrees Celsius. As with all our data, our software pipeline automatically stitches the data into georeferenced visual maps, so you can quickly identify abnormally hot or cool spots. Up-to-date optical imagery provides a full picture of company assets. Optical imagery can be taken at the same time as methane, infrared, or other sensor data on all of our flyovers in order to provide visual verification of any sources of interest. Our most popular products are based on methane, thermal infrared, and optical imagery. For all our imagery, onboard GPS and attitude monitoring produce accurate geolocation with no need for ground access or site preparation. Final data products are delivered in a matter of days, rather than months, allowing customers to rapidly respond to the newest information. Kairos imagery identifies discrepancies between a customer’s pipeline maps and the actual locations of pipelines. 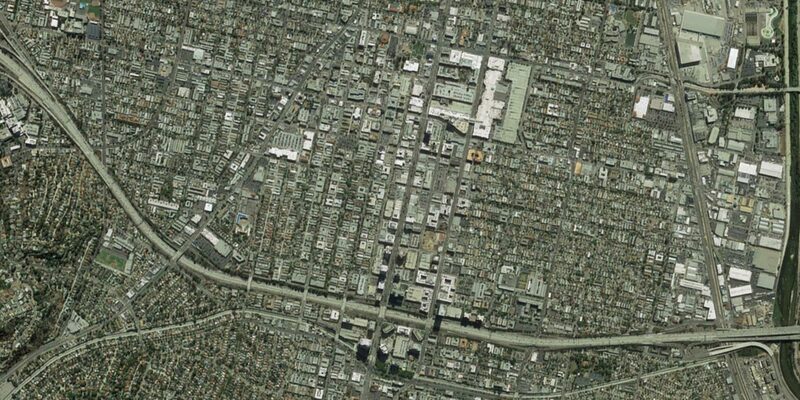 These discrepancies occur as a result of inaccurate blueprints, asset ownership transfers, or georeferencing errors. Adjustments to pipeline maps result in increased safety, decreased costs, during active pipeline construction. 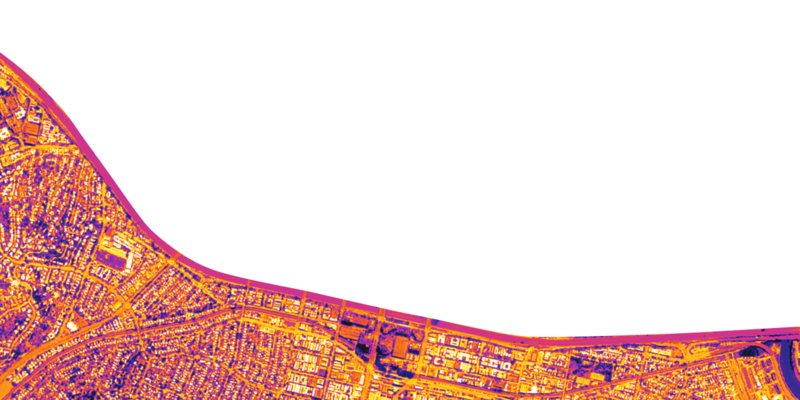 For operators engaged in thermal enhanced oil recovery, our high-resolution infrared maps can spot subsurface steam leaks and other thermal anomalies. Addressing these issues reduces input costs and improves safety. With regular surveying, a picture of operational inefficiencies and areas for improvement emerges over time. Kairos combines optical and infrared imagery and applies machine learning techniques to identify oil spills. Our imagery can also be used for regulatory compliance, wildfire mapping and monitoring, asset inventorying and due diligence, site and emergency response planning, project expansions, and more. We are an aerospace data company, not devoted to any single sensor or application. Please let us know if there’s something else you’d like to see.